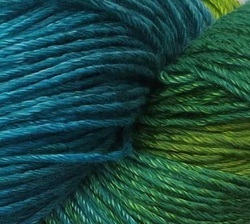 Note: Colors displayed are unique. 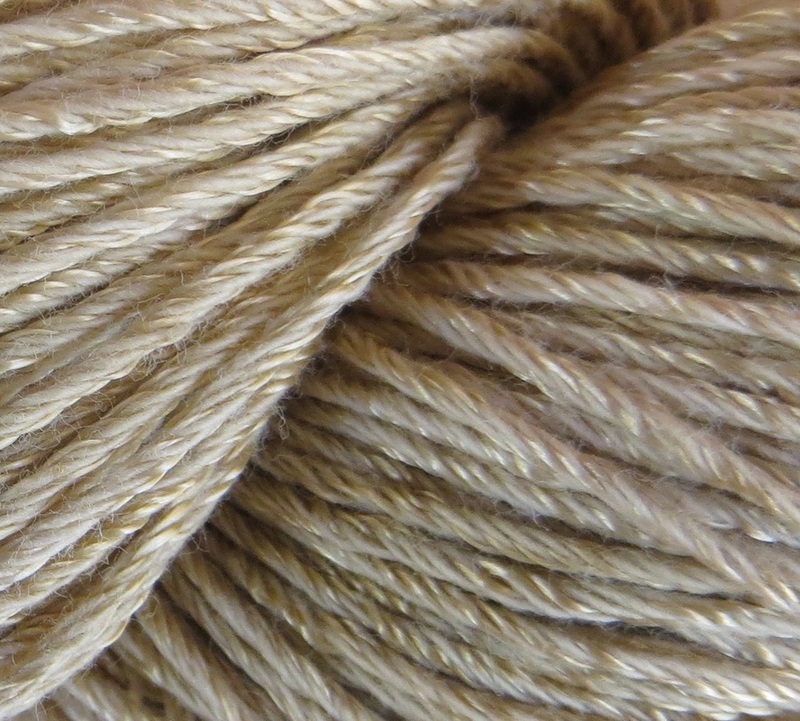 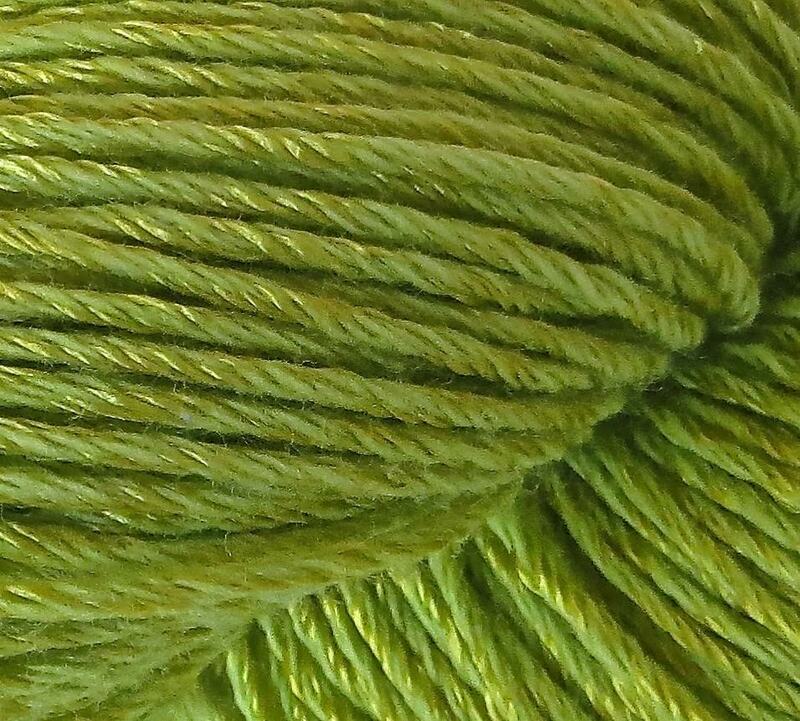 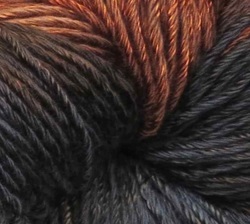 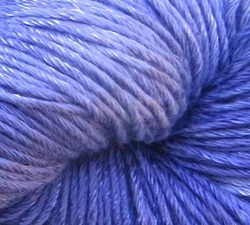 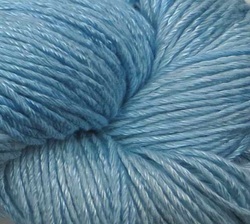 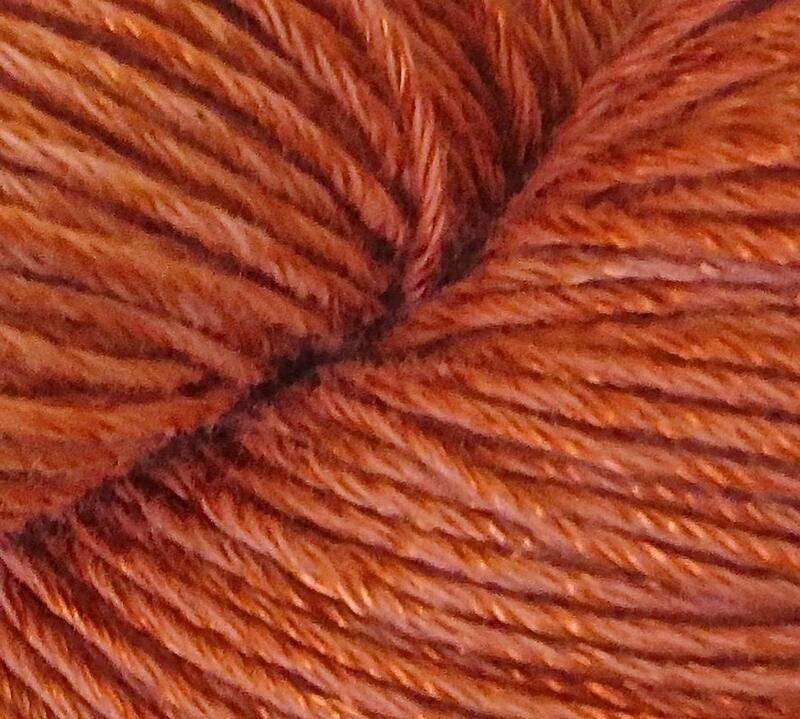 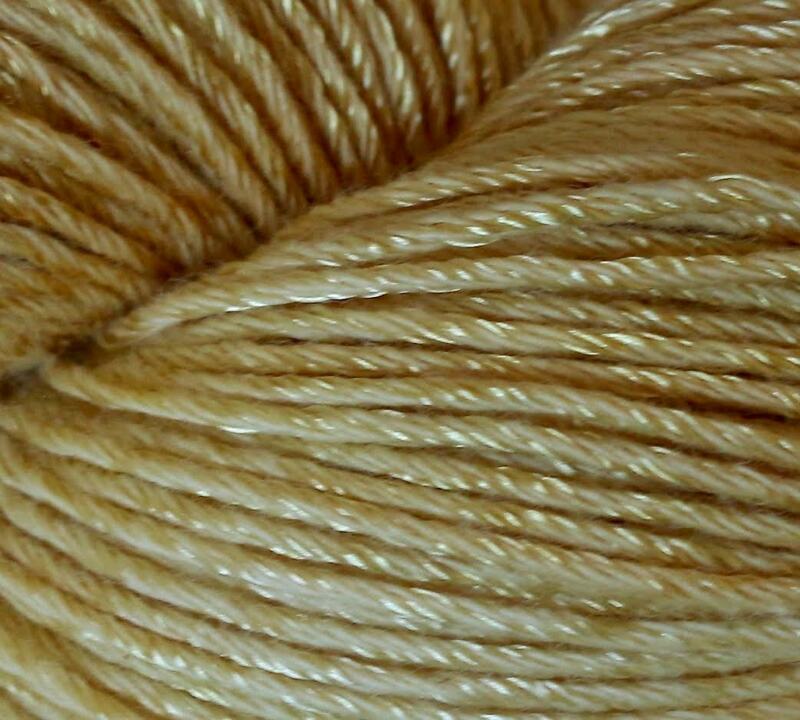 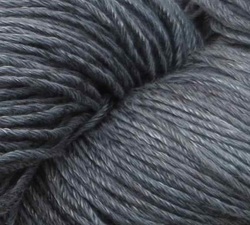 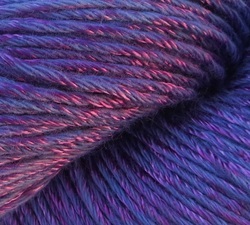 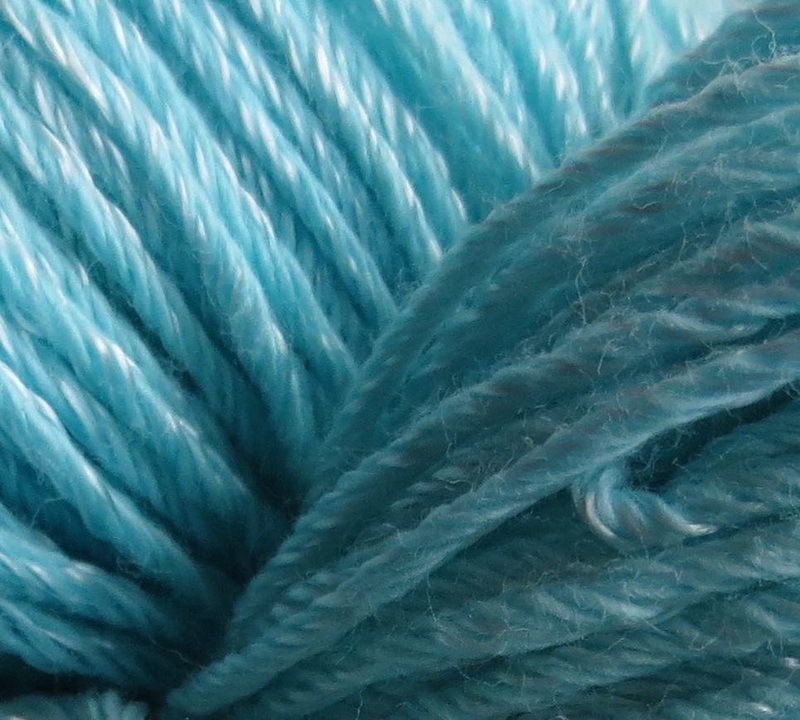 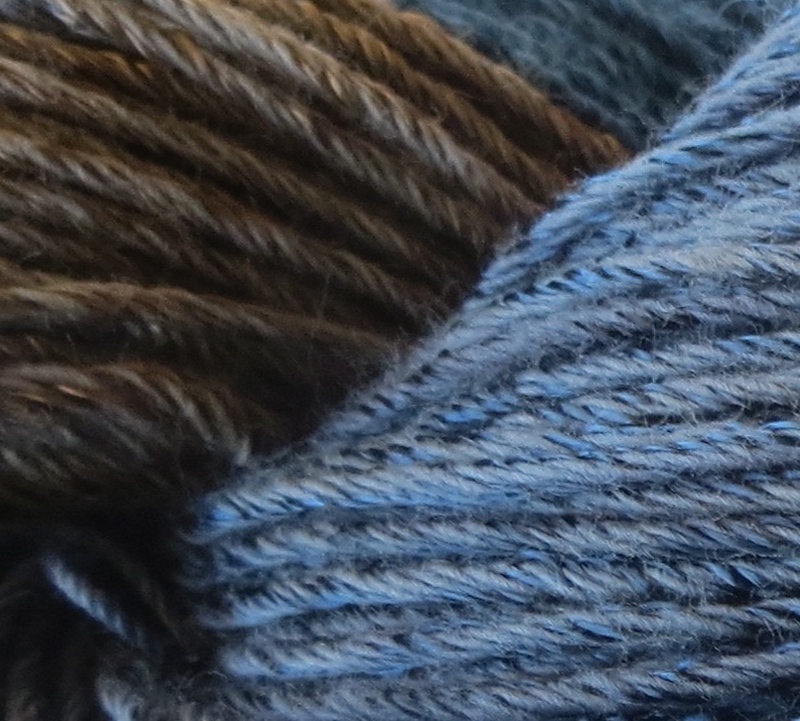 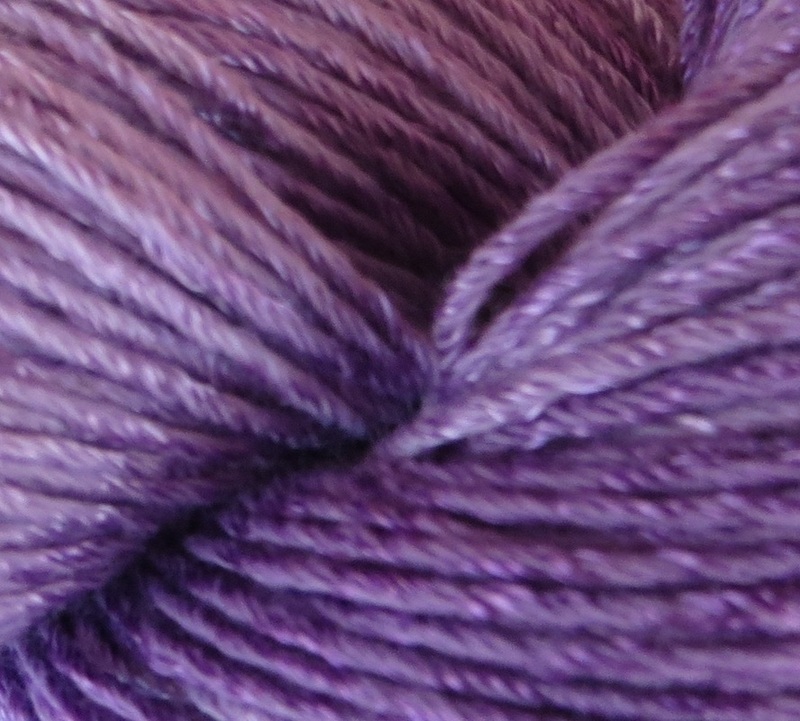 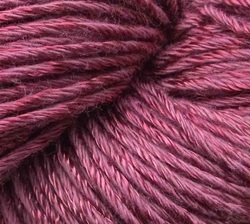 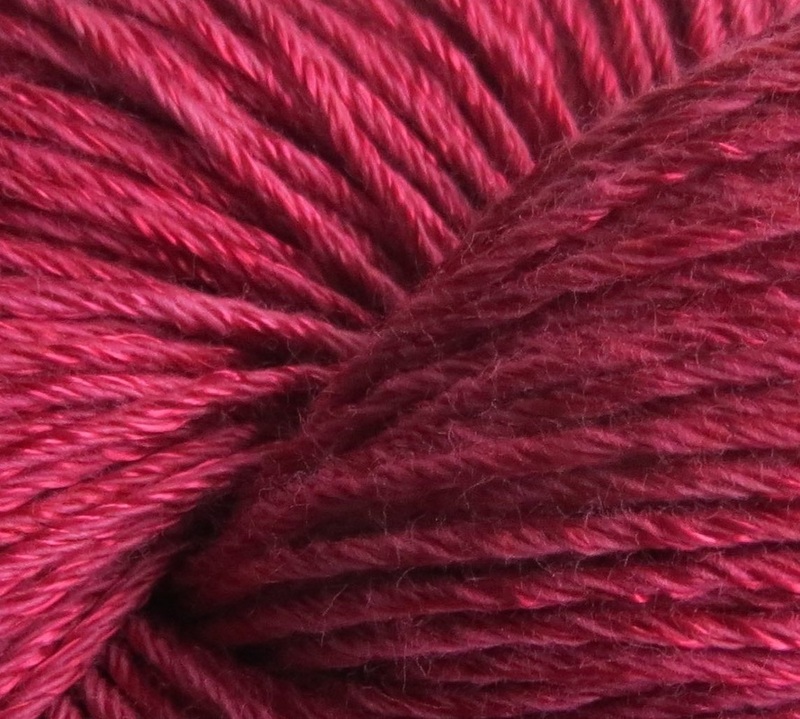 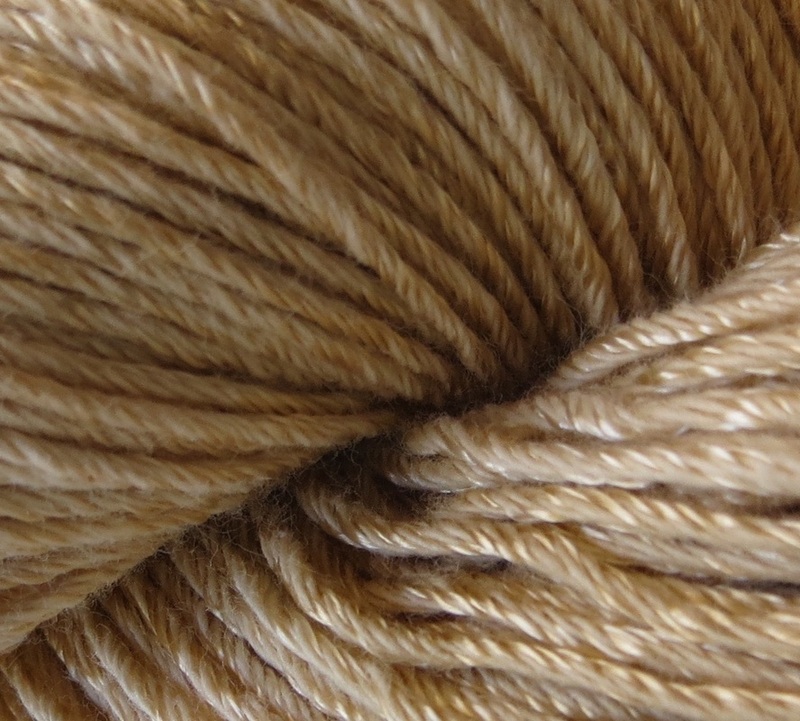 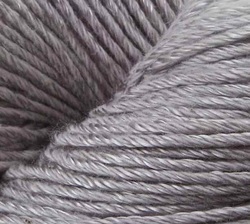 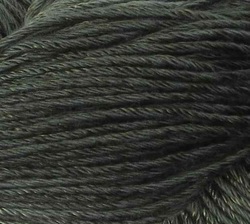 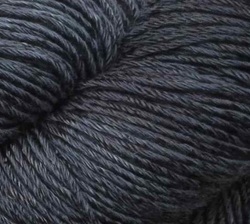 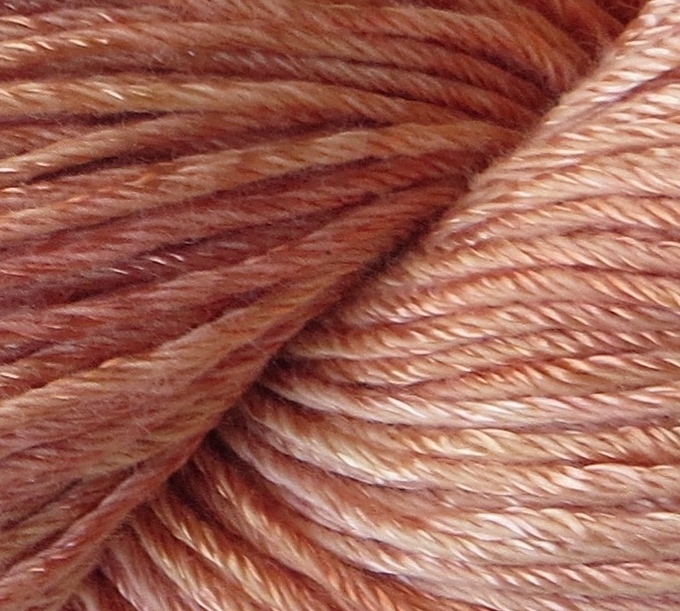 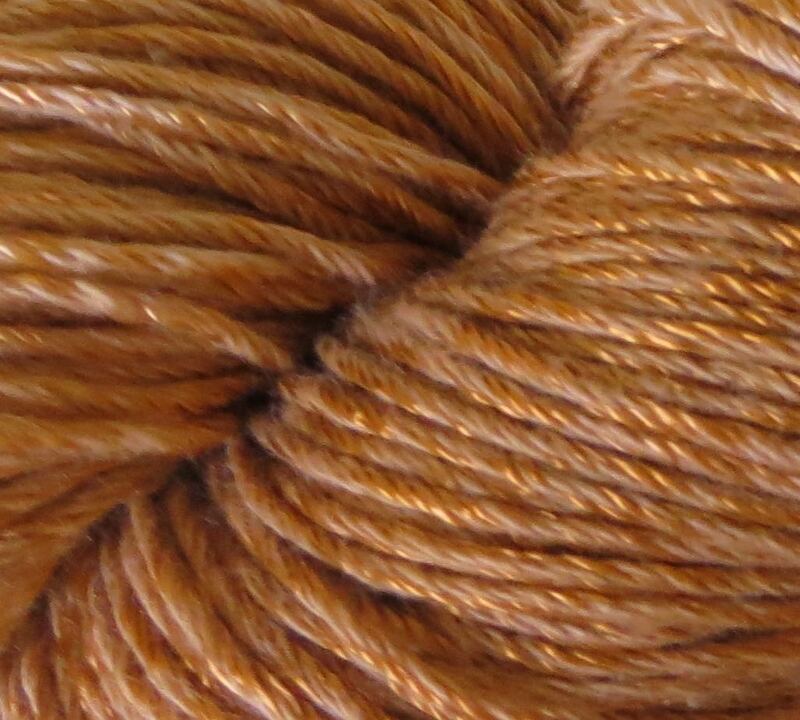 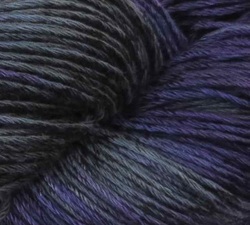 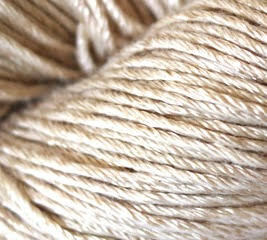 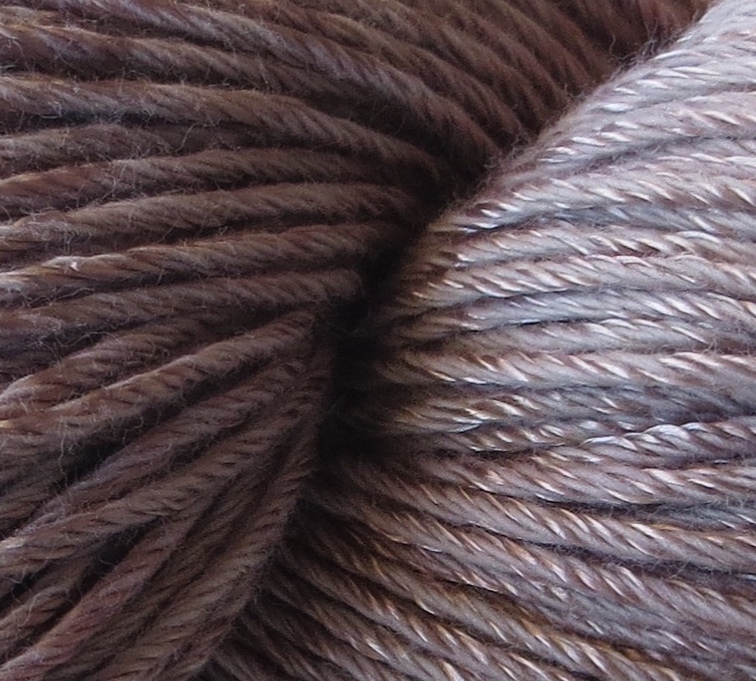 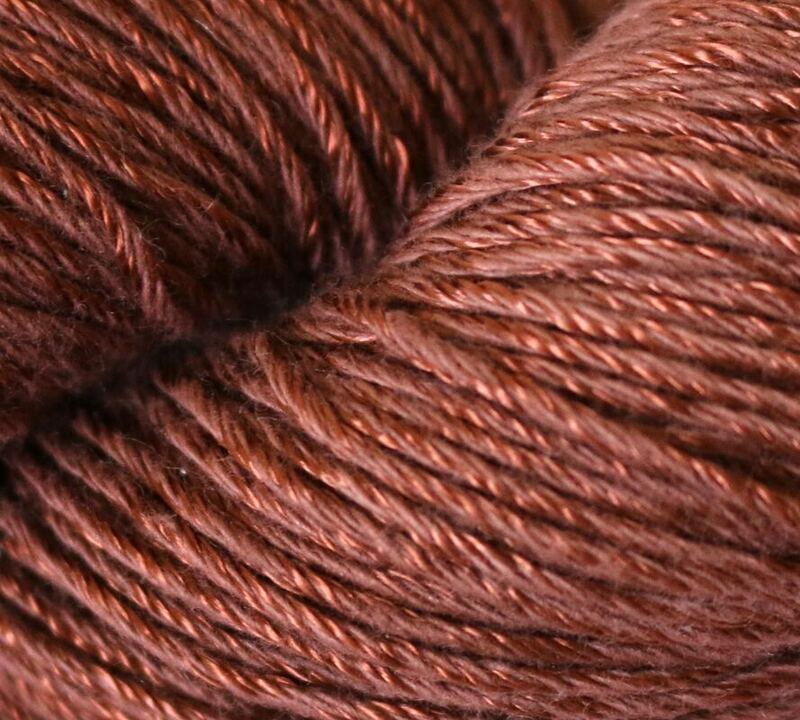 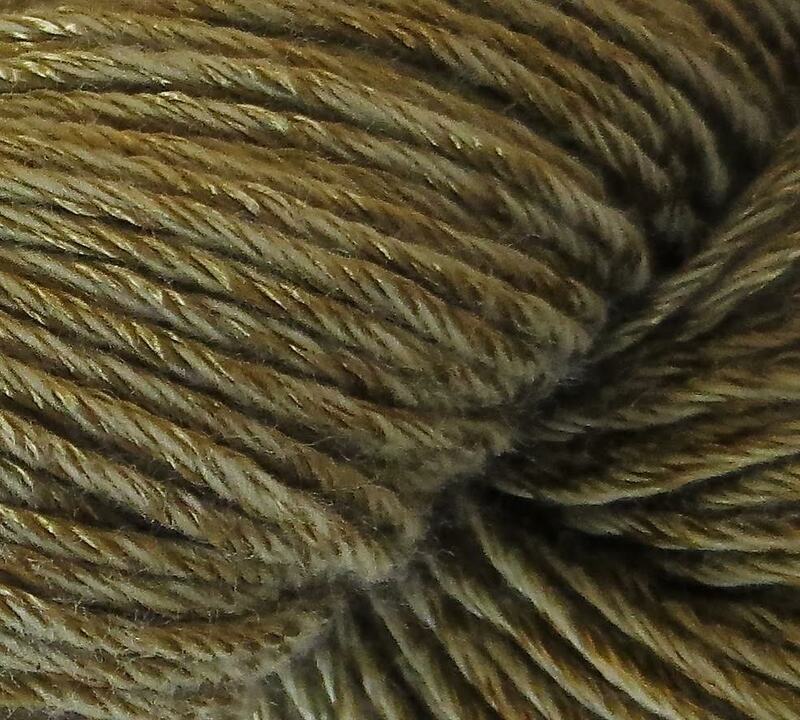 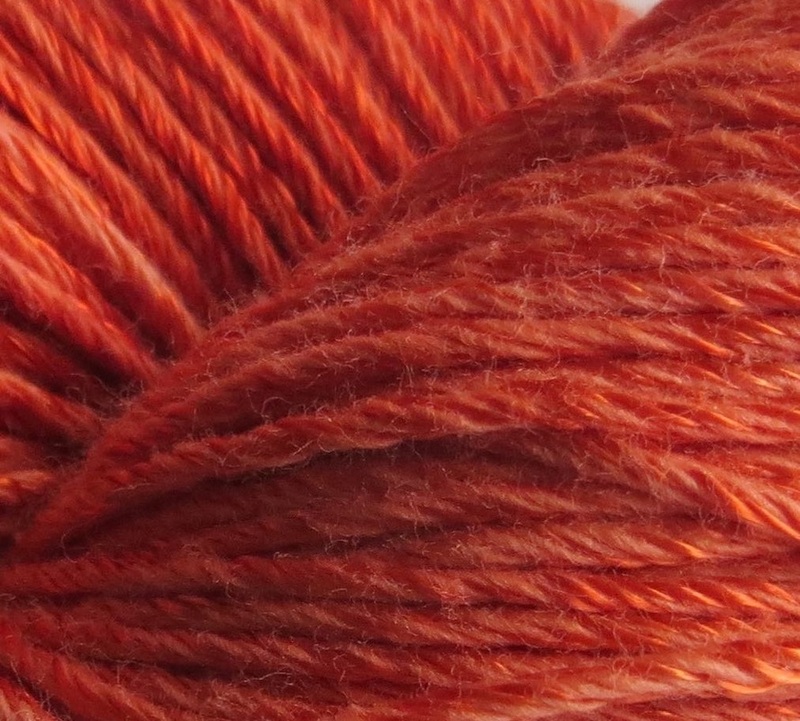 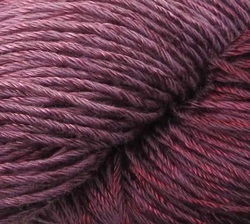 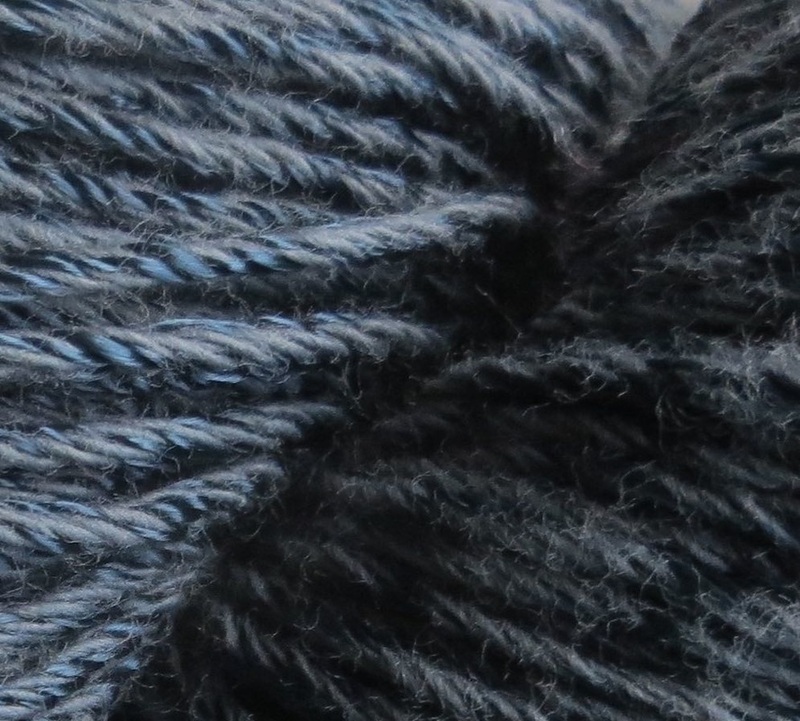 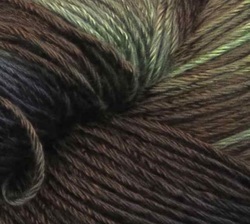 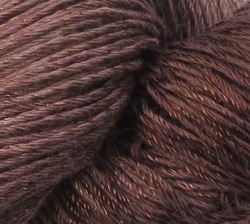 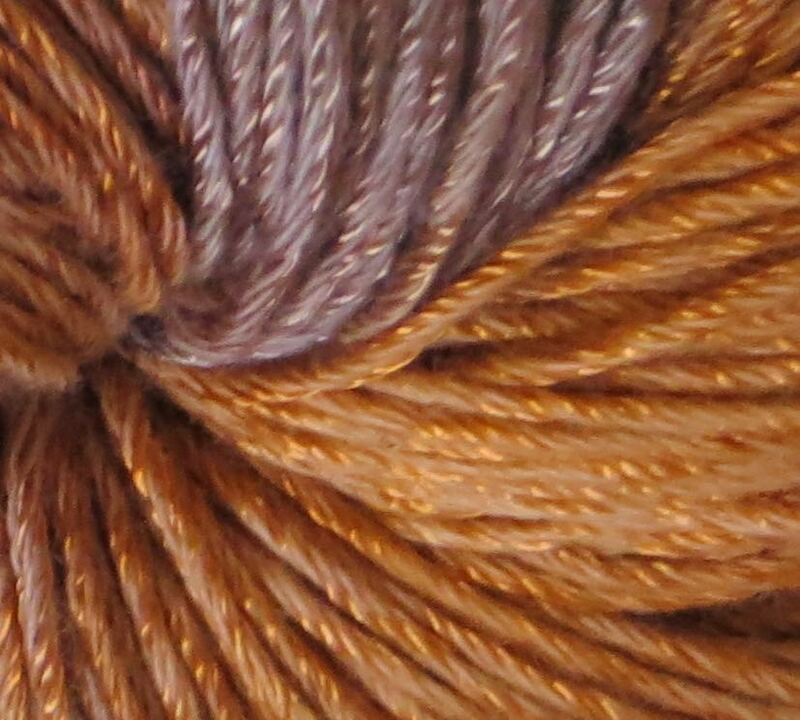 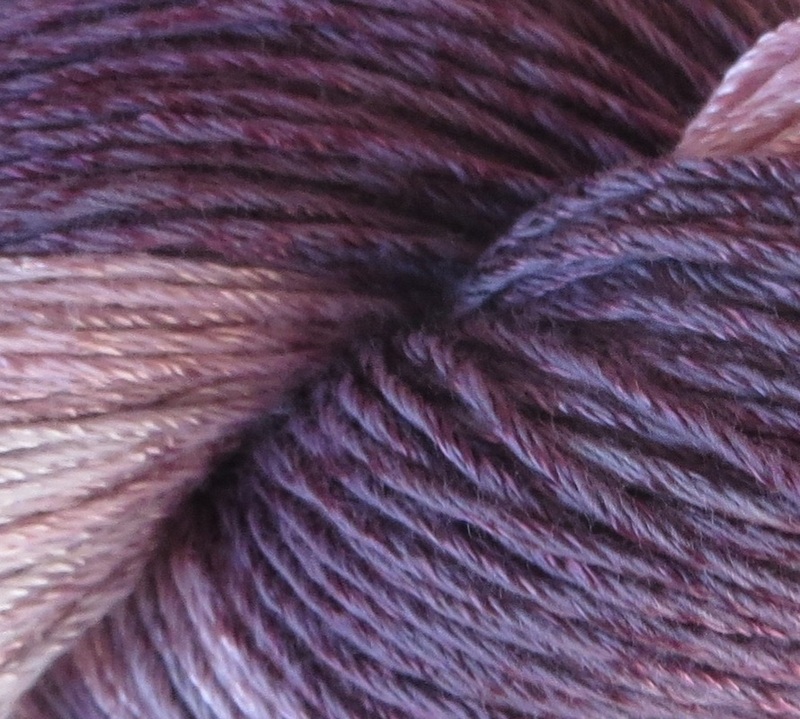 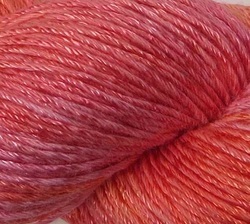 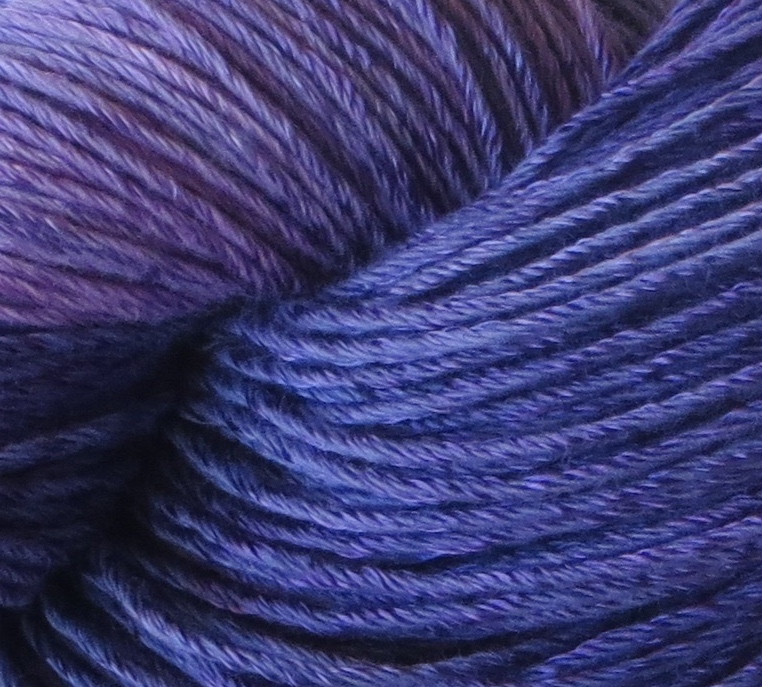 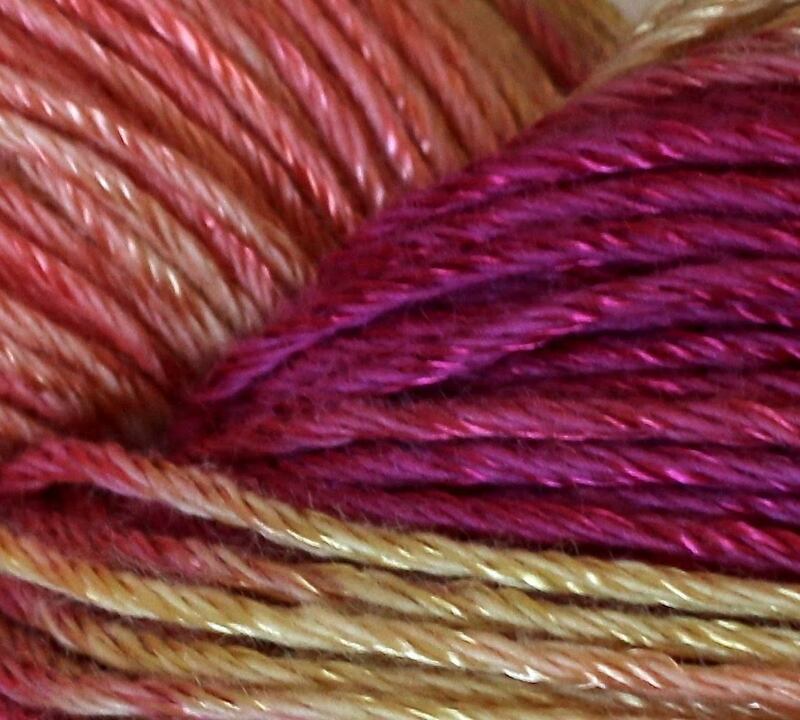 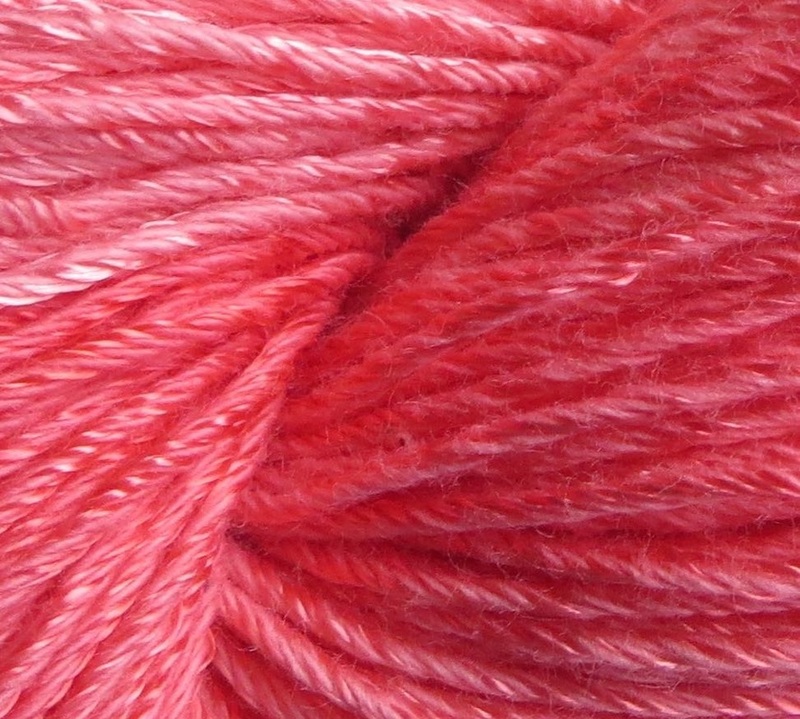 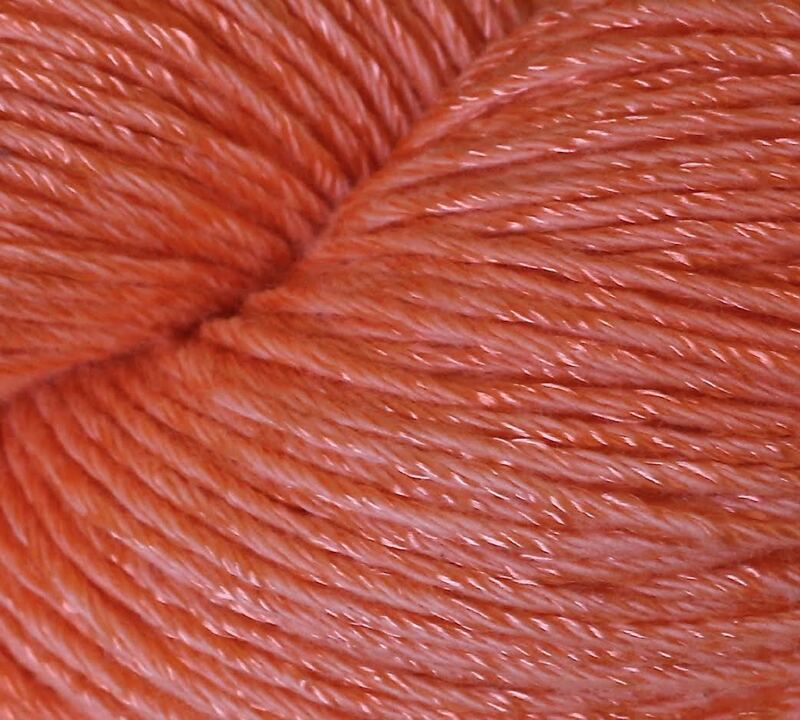 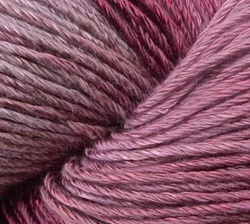 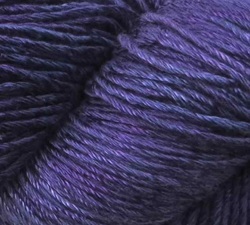 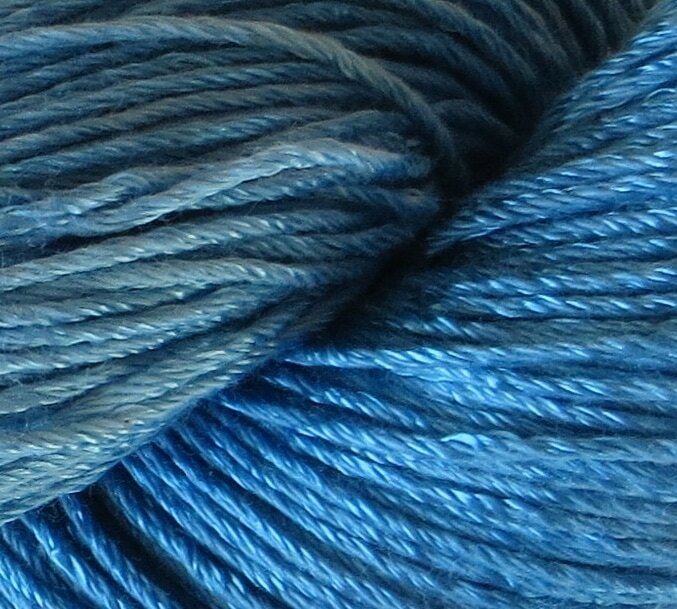 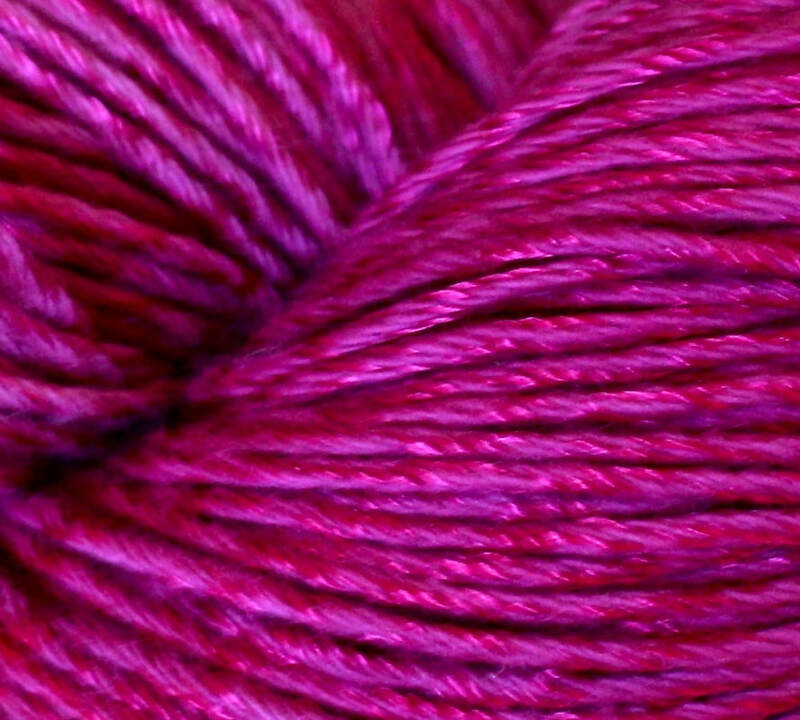 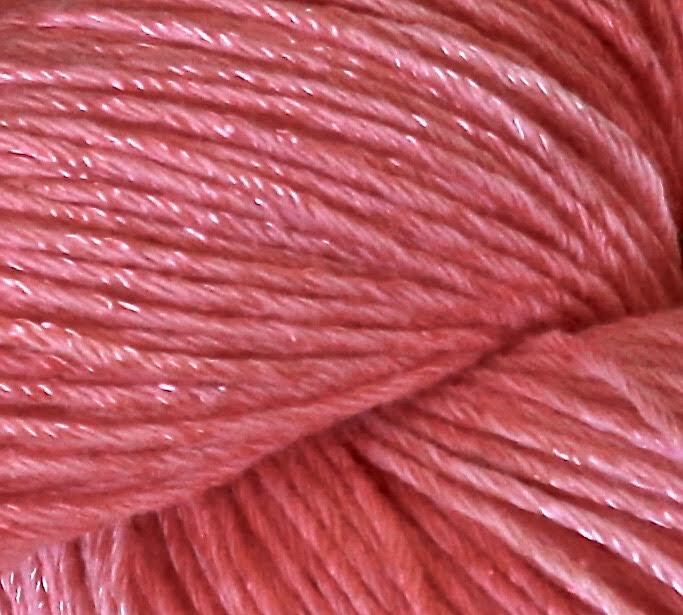 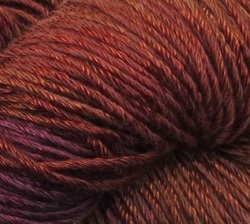 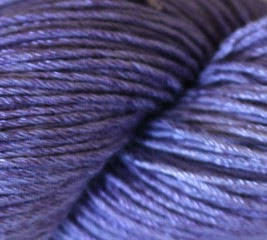 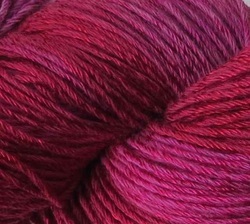 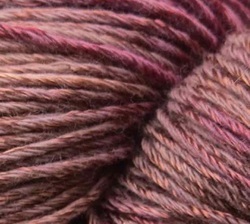 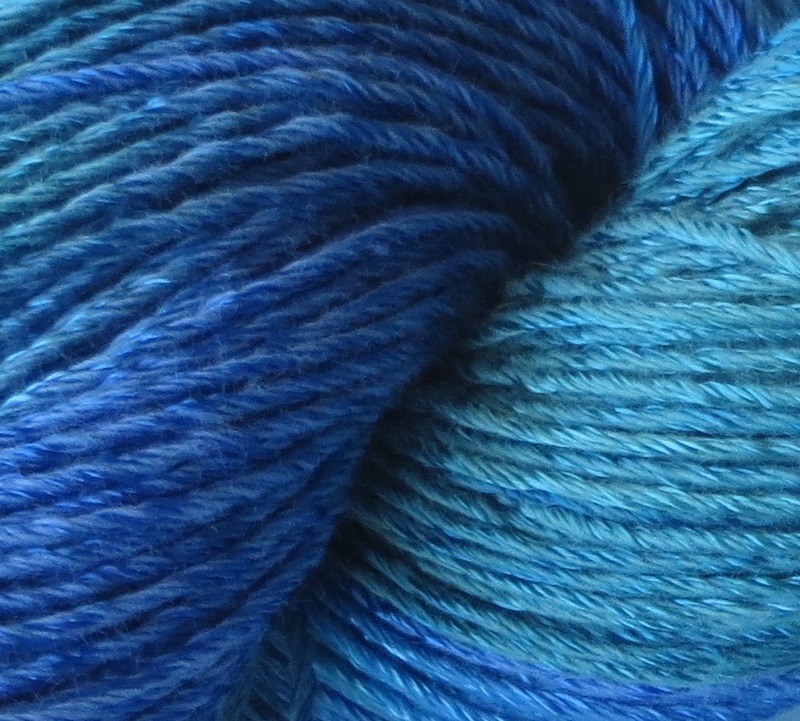 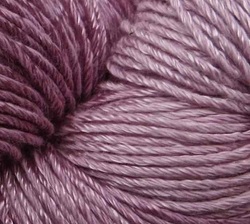 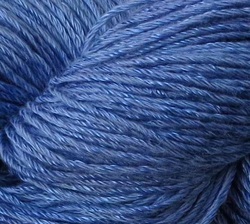 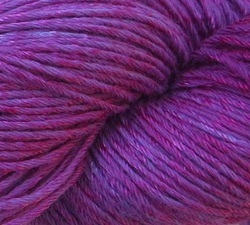 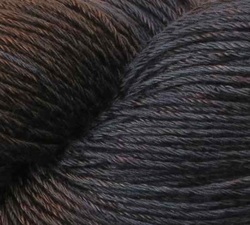 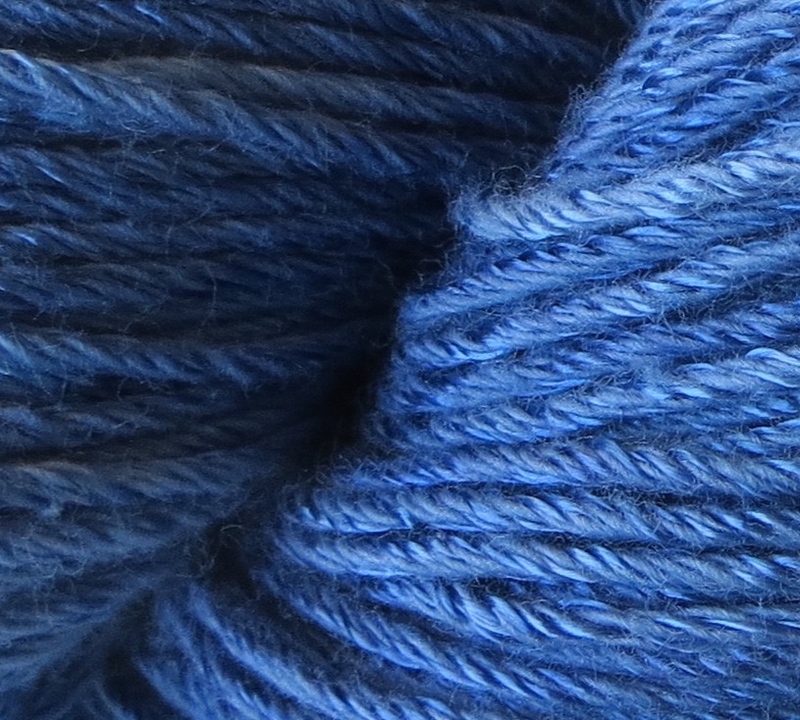 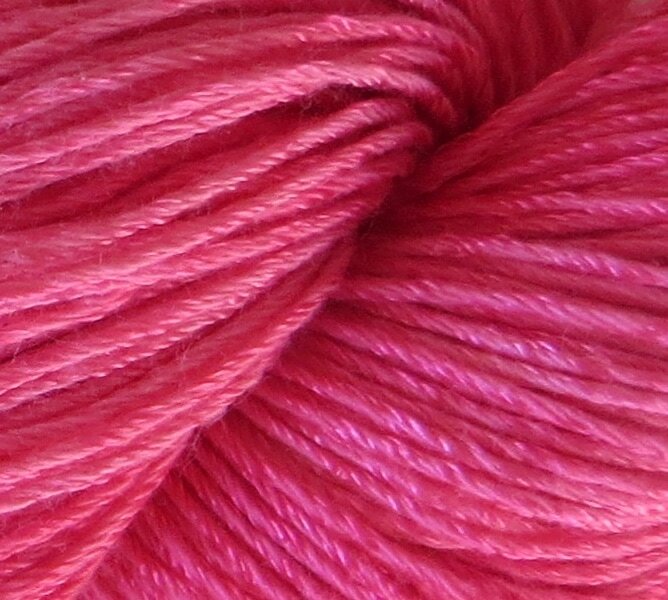 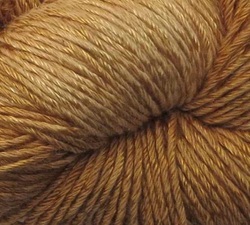 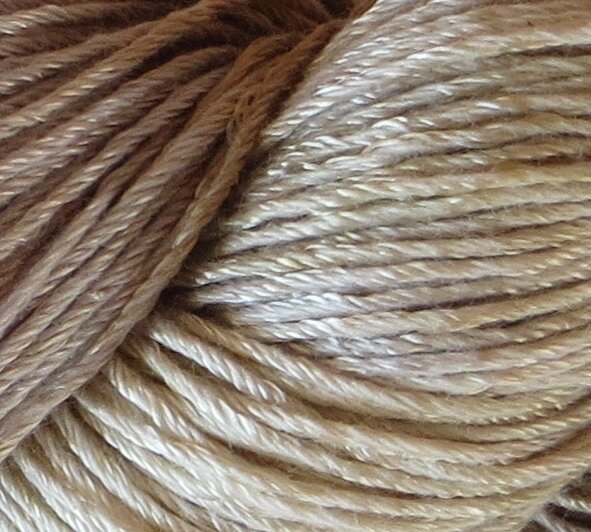 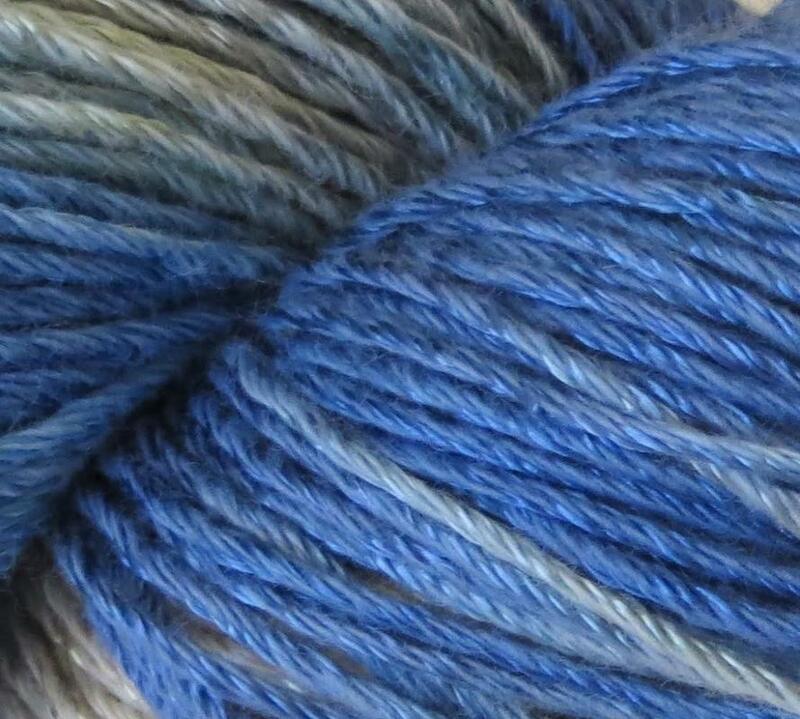 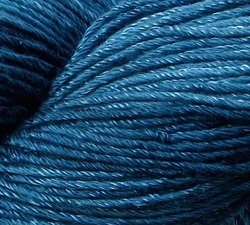 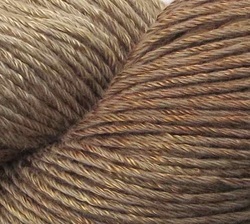 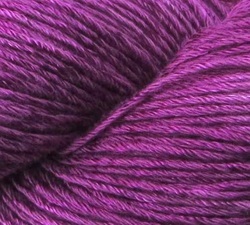 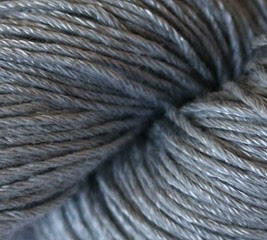 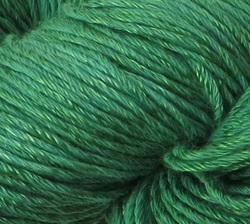 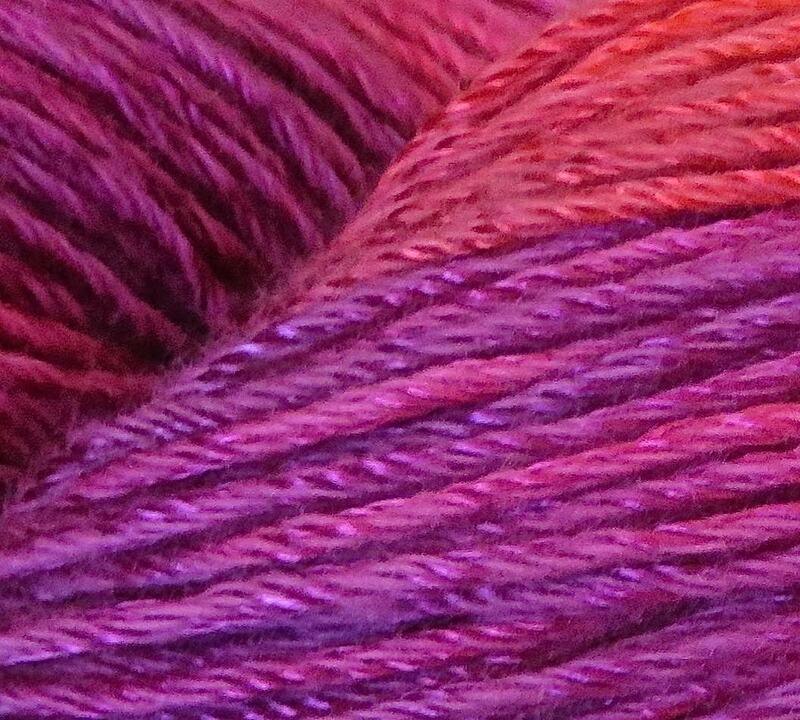 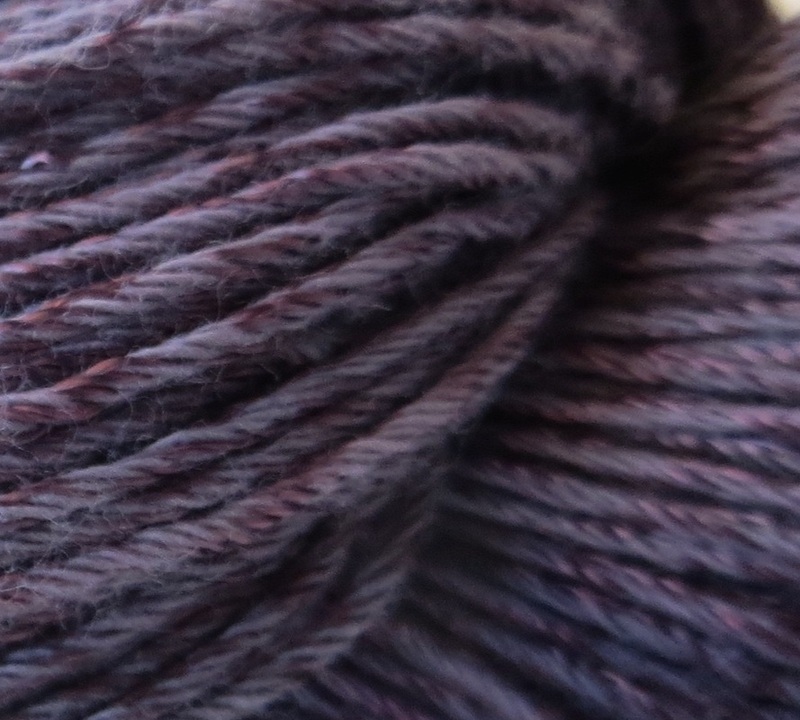 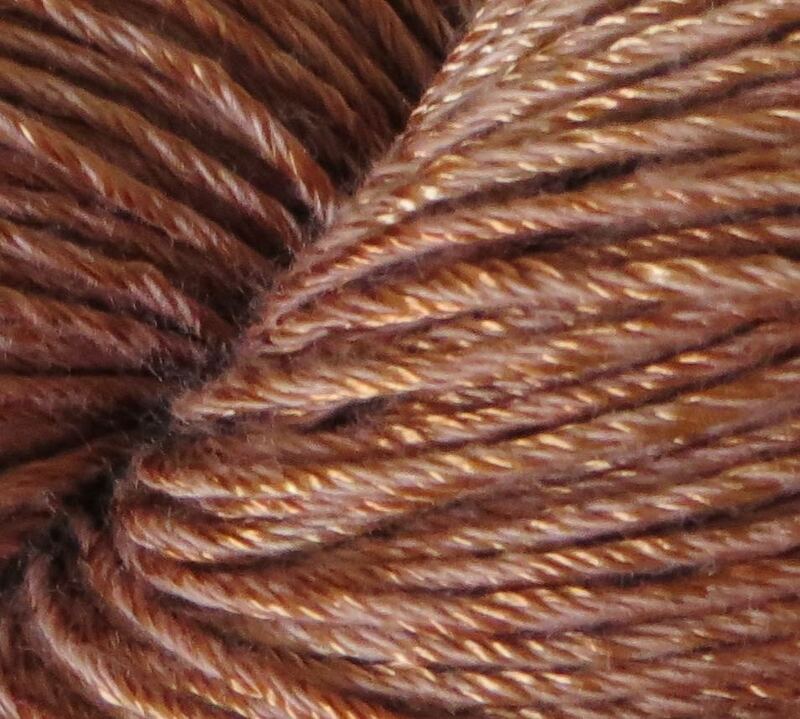 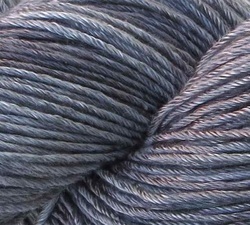 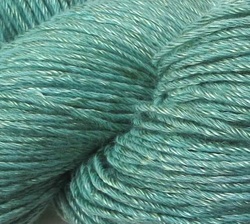 Not all fibers dye in the same manner, and therefore, may vary per skein. 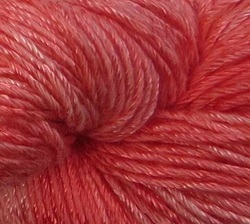 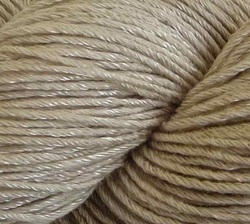 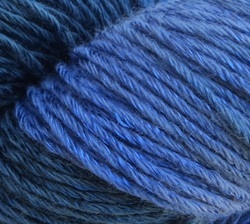 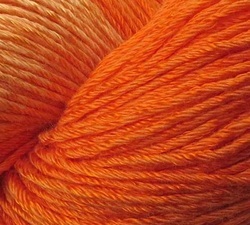 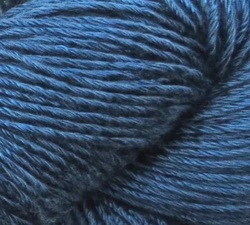 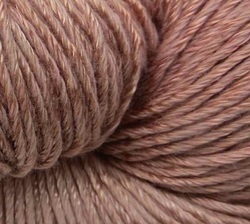 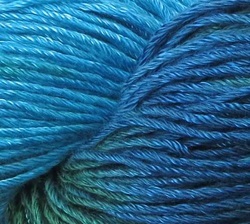 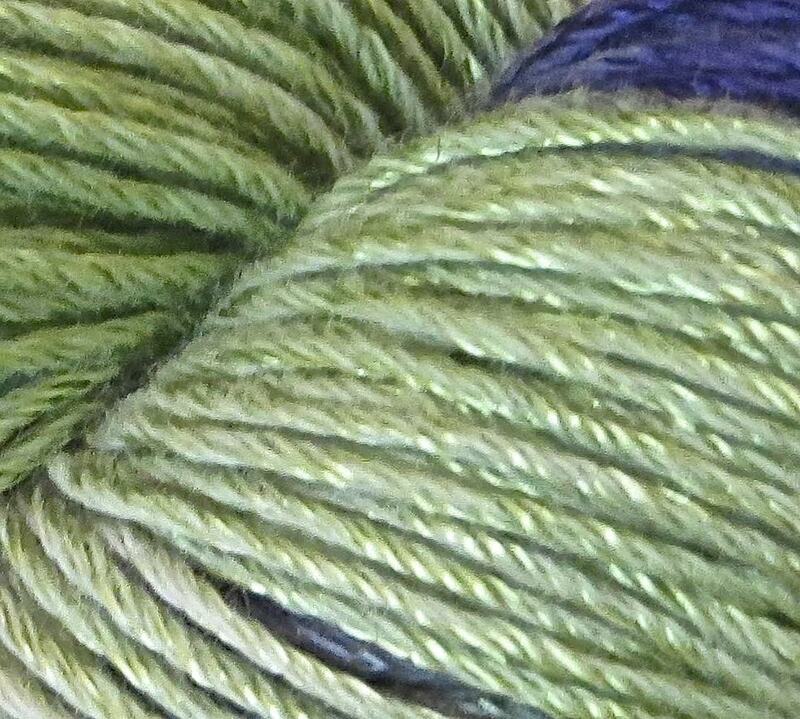 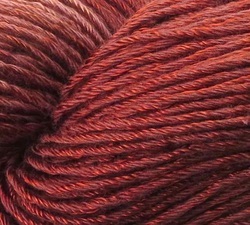 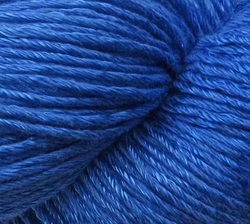 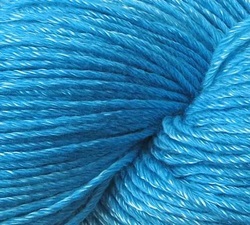 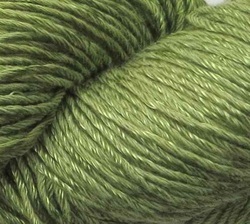 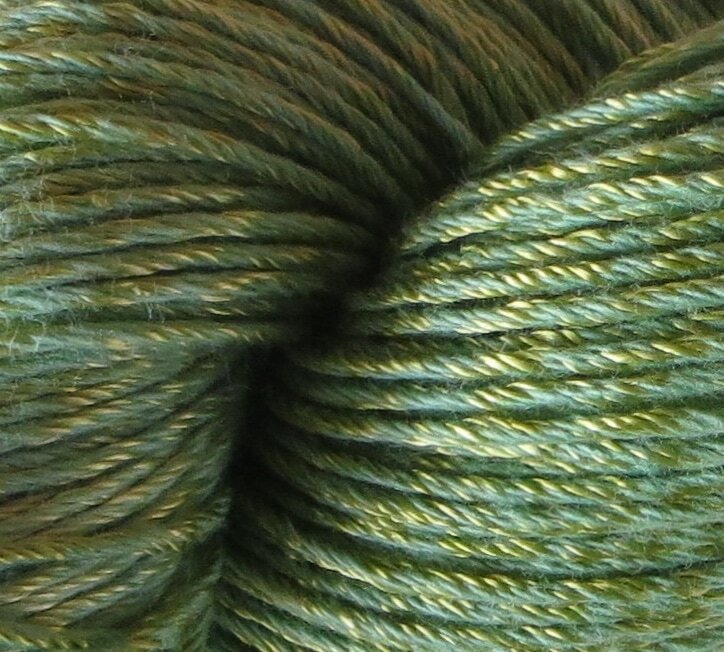 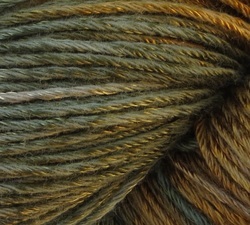 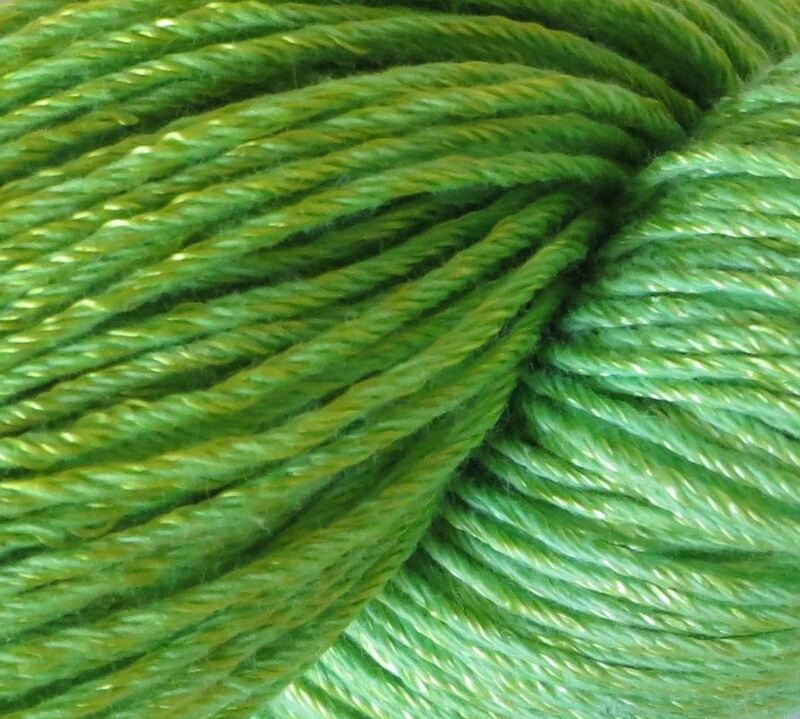 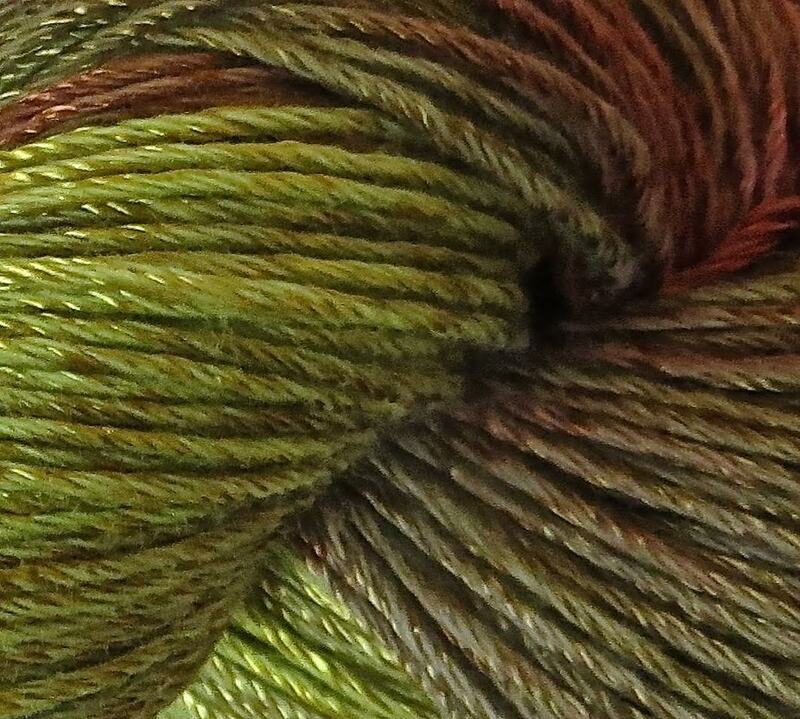 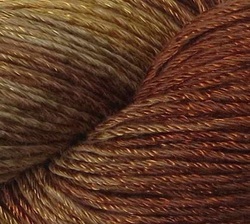 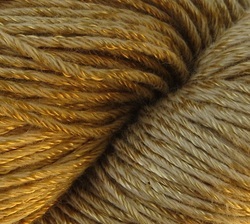 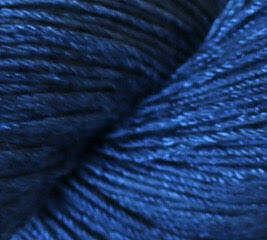 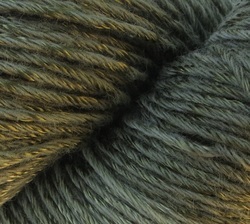 The colors displayed below are on Canyon yarn. 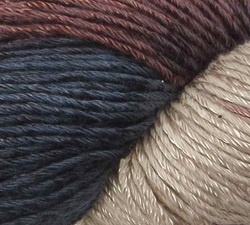 Keep scrolling to see our multicolored yarn. 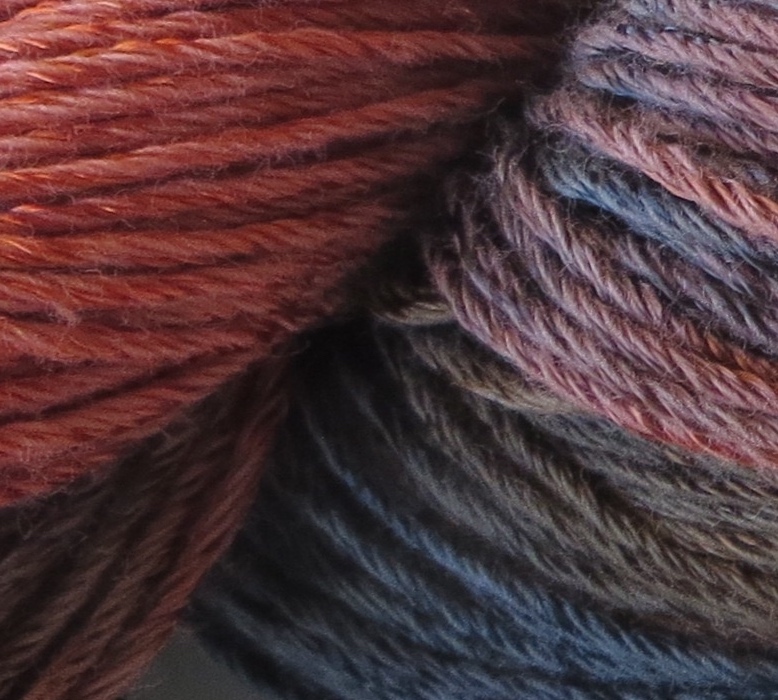 Note: Multicolor yarn is currently not available for Sierra and Quail.